Adam Brake, a felon, had 9 firearms among items stolen in a series of burglaries. A Berwick man was sentenced Monday to seven years in prison for being a felon in possession of firearms. Adam Brake, 29, was also sentenced by U.S. District Court Judge George Z. Singal to two years of supervised release. 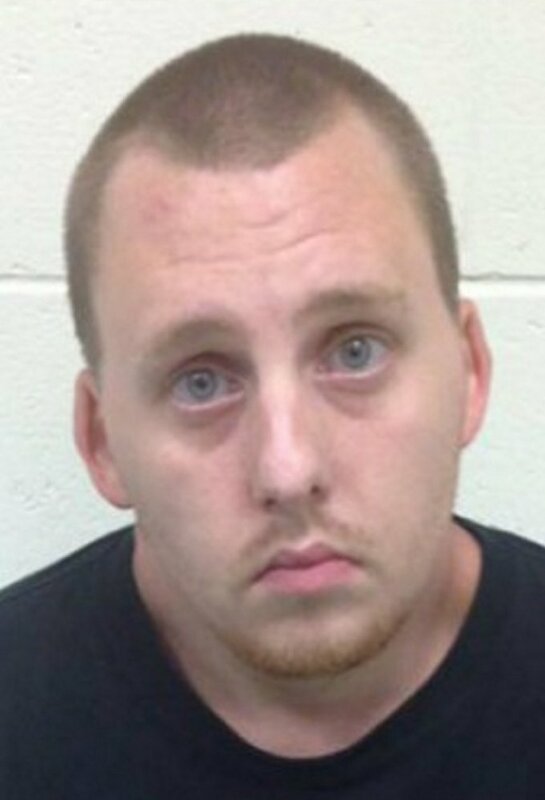 According to the U.S. Attorney’s Office, Brake committed eight burglaries in the Berwick area in May 2016 and then traded some of the stolen items for heroin in Massachusetts and hid other items in a wooded area in Berwick. Among the hidden items that law enforcement found were nine firearms, which Brake is prohibited from possessing because of a prior felony drug conviction. Brake pleaded guilty to the charge in June.